Rowan Crosby with a look at what is involved in building profitable betting models. Famed punter Bill Benter reportedly took tens of millions of dollars out of the lucrative Hong Kong racing scene, thanks largely to the computer based modelling he used to identify potential winners. That model incorporated more than 120 factors that helped him frame a market and target overlays. While Benter was a pioneer as one of the highest profile gamblers in the world, there are now many betting syndicates (or computer teams) competing in Hong Kong and worldwide. We’ve seen similar style betting operations here in Australia. 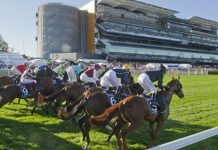 Most notably Zeljko Ranogajec and his business partner and MONA founder David Walsh, who reportedly account for around one third of the betting from Betfair’s Australian operations, with a global turnover in excess of $1 billion across sports and racing. When analysing racing, these teams all operate in a similar fashion, by examining a range of different factors and producing a set of ratings that reflect the true odds of a horse’s chances of winning a race. There are two key issues for punters of all levels to consider when trying to predict the outcome of a race. Firstly which factors to include. And secondly how to effectively weigh the relative importance of each of those factors in terms of the likelihood of winning the race and (just as importantly) finding value. Benter was one of the pioneers of using a mathematical model known as Multinomial Logit Regression. The beauty of the model is that it incorporates all the factors that are deemed important and then calculates the respective weights of those factors. Using this type of model effectively removes one of the key issues faced by punters – weighing each of the factors. 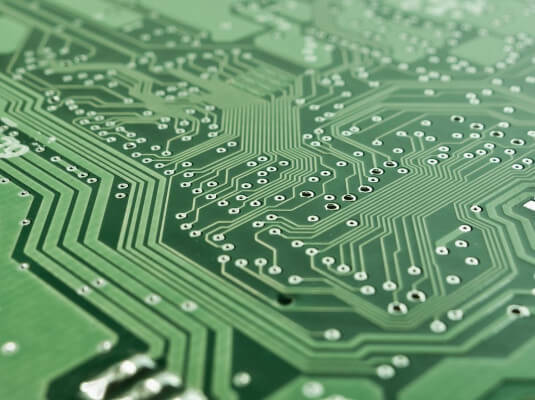 However when identifying factors to include in a mathematical model, it’s important to understand that there is a large degree of subjectivity that goes into creating them. 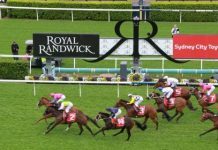 When looking at factors that contribute to a horse winning a race, raw factors such as weight, wins, barrier or whether a runner has blinkers on or off, often aren’t enough to gain a significant edge. Building successful mathematical models requires punters to transform the raw data and create their own factors. Form is almost always the single most important factor in analysing a race, however it’s also one of the most difficult to express in a single number. 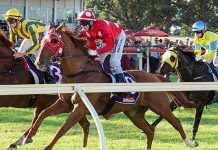 Traditional form analysis involves working your way through the form guide and weighing up factors that include recent finishing position, margin, race distance and jockey changes. Moving beyond raw figures requires punters to use different techniques to access form and transform them into a figure that can be modelled and compared. 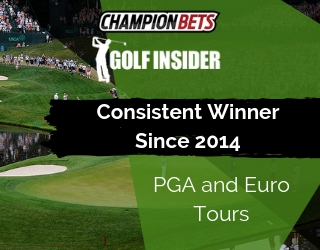 Trip handicapping became popular in the early 2000’s and is more commonly known in Australia as video form analysis. Video form requires the analyst to watch a race replay and assess a range of factors that contribute to a horse achieving its finishing position and margin. This process isn’t highly mathematical and for many punters is quite subjective, although syndicates try to quantify all aspects to make it as objective as possible. An analyst will assess a race by either making comments, adjusting the finishing margin or giving a raw score to the horse. Examples of the types of factors a video form analyst takes into account are whether the race pace suited the horse, did the horse start well, did the horse get a clear run or how wide were they positioned or did the barrier effect the run? 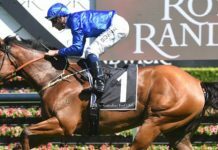 The use of pace is quite common in both Australian and Hong Kong racing and involves the use of sectional times to better understand both the likely pace of the race and which horses the speed could potentially favour. The use of sectional times allows you to calculate the maximum speed of a horse under certain track conditions or how the race pace will impact each runner. Again the key here is to transform the data into an objective figure. Speed handicapping is a way that we can take the finishing time of a runner and compare it against its competitors, who might have raced previously at different distances, classes and under different track conditions. This style of handicapping has been brought into the mainstream in the US particularly by Andrew Beyer. Most form guides in the US list a Beyer speed figure. However this style of analysis has been proven to be less effective in Australia and Hong Kong. Just like horses, some jockeys have a preference for certain race types including race pace, tracks, barriers, class and distances. These figures are also important to incorporate into your analysis and modelling. Similarly we can examine the factors related to trainers that can impact a result. Some of those factors include tracks and conditions, whether a runner is a favourite, consecutive races, first up runners, trials or whether there are other stablemates in a race. Ultimately, betting syndicates gain an edge by getting odds greater than what their model predicts as a ‘true’ price. However it’s also important to examine the price movements in the lead up to jump. Traditionally some trainers can experience a significant plunge in the odds in the minutes leading up to the race. If you can incorporate that into your betting model then it can have a huge impact on the effectiveness of the model. Other factors that need to be considered could include pedigree, trackwork and fitness amongst many others. There are a huge amount of potential factors that betting syndicates and professional gamblers need to consider when developing a betting model – as we’ve seen with Bill Benter and his successful 120 factor model. Building a successful racing model is a long and tedious process, but for those punters who are able to find an edge, there are significant rewards to be earned. 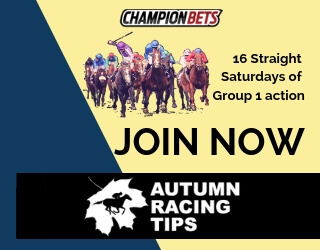 A number of our racing and sports memberships include aspects of what is discussed above. 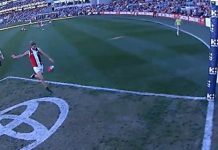 Some are quite heavily based on a quant model….eg our AFL betting tips and specials. While others are reliant on an expert who specialises in a particular area….Nathan Snow in NSW and Trevor Lawson in VIC.